This Class 2 dimmable voltage LED driver is designed to operate with any standard MLV/ Incandescent TRIAC (Leading edge) dimmer switch. 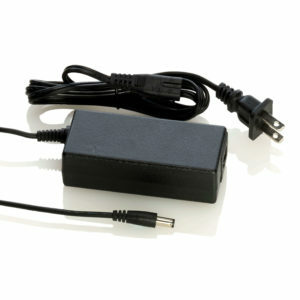 Includes Auto Reset, over current and short circuit protection, and over temperature protection. Efficiency of 90% and higher allows the driver to operate at low temperatures. UL approved with easy installation using terminal block.